The party season is almost upon us and it’s not just up to the ladies to raise the style stakes this month. Oh no! Gentleman step up to the plate! I’ve picked the best Marshes Menswear looks that will ensure you’re getting the girl, impressing the boss and not breaking the bank this Christmas when you’re out and about! Did someone say party time? 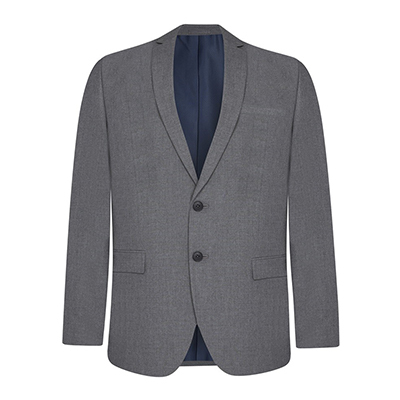 Finding a crisp blazer is one of the coolest ways a man can looks smart, but effortless. Get the fit right and you’re on to a winner. 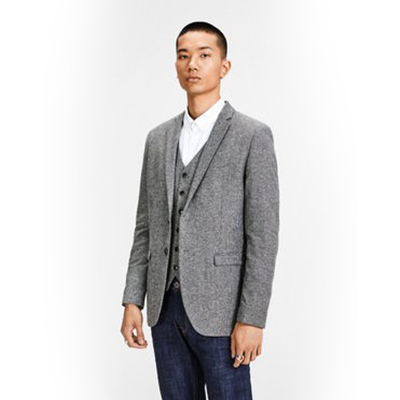 Head to Jack Jones or River Island to invest in classic grey or a modern tweed. 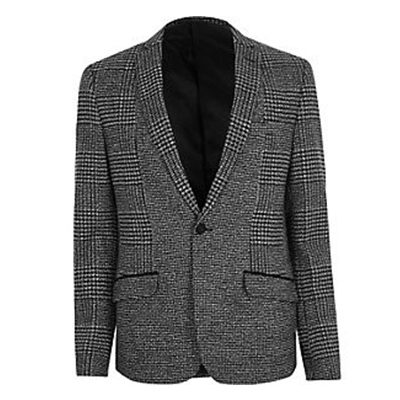 I love this bold River Island monochrome checked blazer, amazing with a simple tee or a smart shirt underneath. 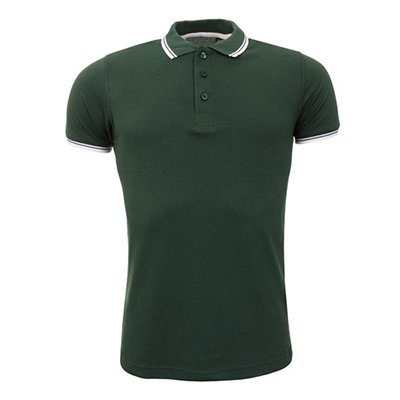 Style with skinny denim and trainers or brogues. 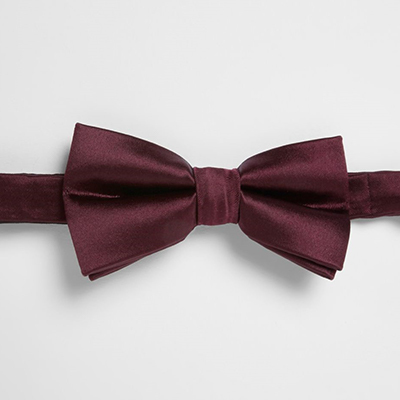 For a dressy look, depending on the occasion, why not smarten up a little more by finishing the look with a bow tie or pocket square? River Island’s cool burgundy one is a change from black and DV8 have some cool pocket square’s in multiple prints to finish off a blazer pocket. 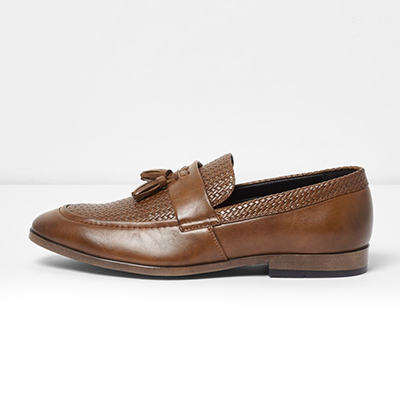 Don’t forget the feet, when you’re dressing up! I am a big fan or brogues and why don’t you brave them with no socks and a rolled up jean? 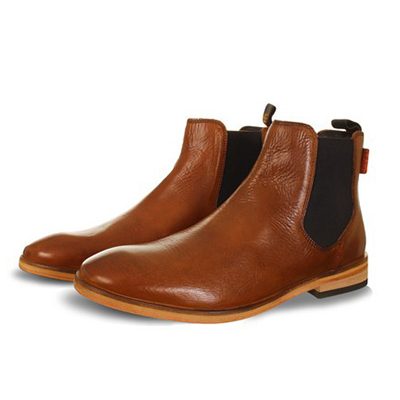 DV8’s Chelsea boots also look cool with a blazer, crisp shirt and dark coloured chinos. 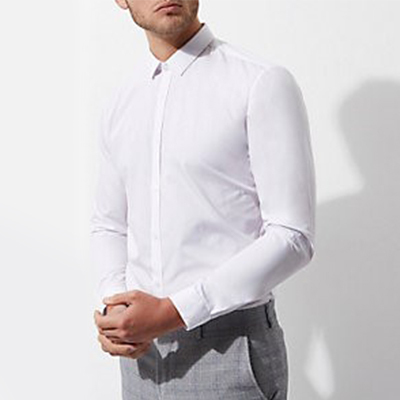 Every man needs a crisp white shirt in their wardrobe, so why not mix it up and try a collarless shirt, buttoned right up to the neck? That preppy style works really well layered with a smart blazer over the top. 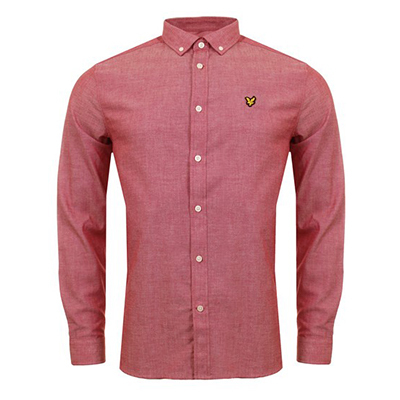 Go for a shirt that fits brilliantly, to skim your shape in a slim cut. 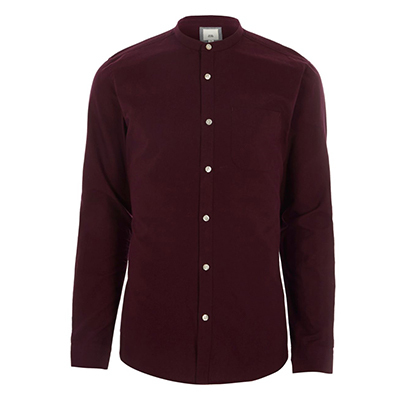 White always works, but if colour is your thing, then DV8’s pale burgundy shirt looks seriously smart! So, that’s it; all you need to steal some style attention from the girls this month! The party awaits!